Awesome Customer Service! We recently downsized and sold our home with The Keri Ricci Team. Keri was referred to us and we couldn’t have asked for a better realtor. She is very knowledgeable & knows the local market very well. 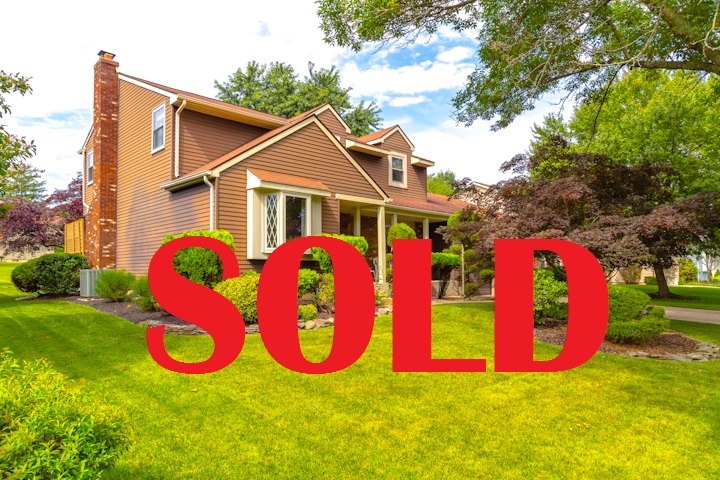 Our house was well marketed and we had multiple offers and sold it within 3 weeks of listing. We were very impressed with the professionalism & dedication of her entire team from the start to finish of the whole sales process. It was a pleasure to work with Keri & her team & we would recommend them highly to anyone looking to buy or sell a house! I’ve dealt with Keri Ricci in the past and when I contacted her again it felt like talking to an old friend. She put me in touch with Melissa Connell and I knew I was in good hands. Melissa was always there to answer any questions. Now I have a new friend at the Ricci team! The trust and confidence I have with the whole team goes beyond words.i would without hesitation recommend them to anyone ! I thank YOU Melissa and Keri! I highly recommend The Keri Ricci Team. 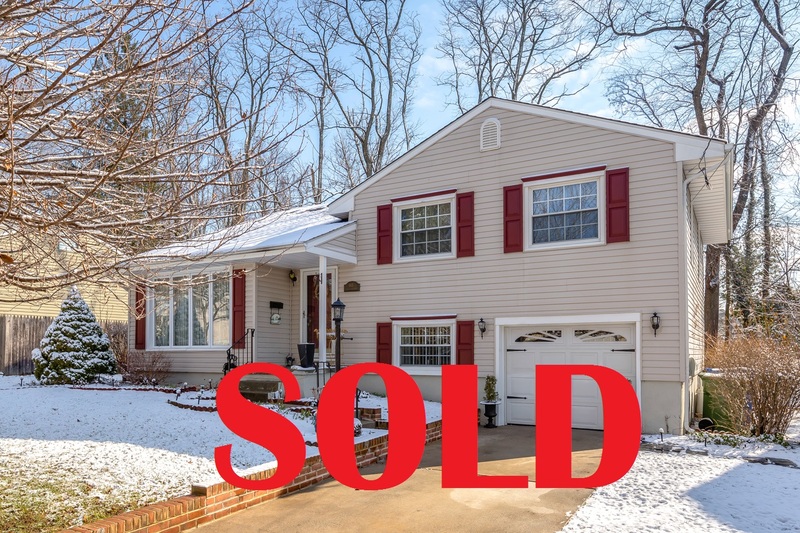 Our home sold quickly at the right price! The marketing strategy was right on–we had multiple offers. 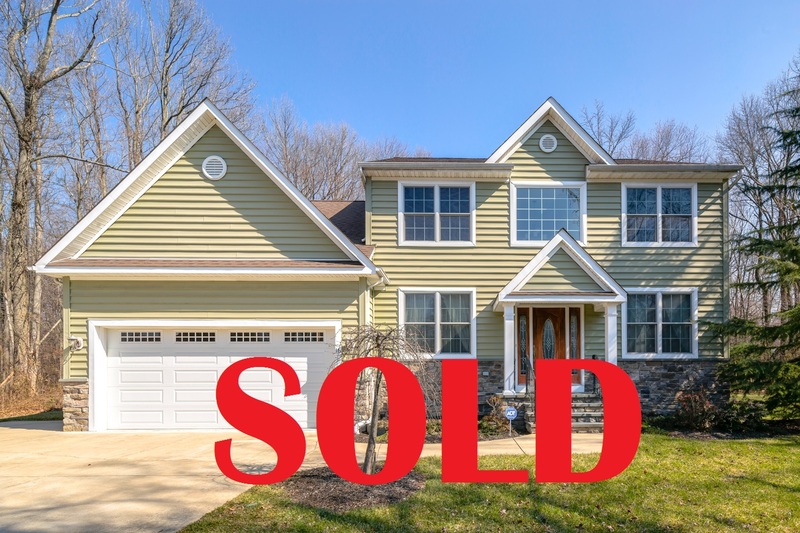 Our experience with Keri and her team selling our home in Mount Laurel was excellent! We had our house on the market for 9 months with another real estate agency in 2015 which never sold. We were lucky to find such a professional and proactive team, and received an offer within a week after the listing went live which led to closing within 2 months. We strongly recommend The Keri Ricci Team to anyone who is serious about selling their home! We hired Keri and her team to help sell our home as well as find our dream home. We were a little overwhelmed that it wasn’t something we could do easily but The Keri Ricci Team took such great care of us. It only took 1 day for us to receive an offer on our home.. And only several days later to find the home of our dreams! 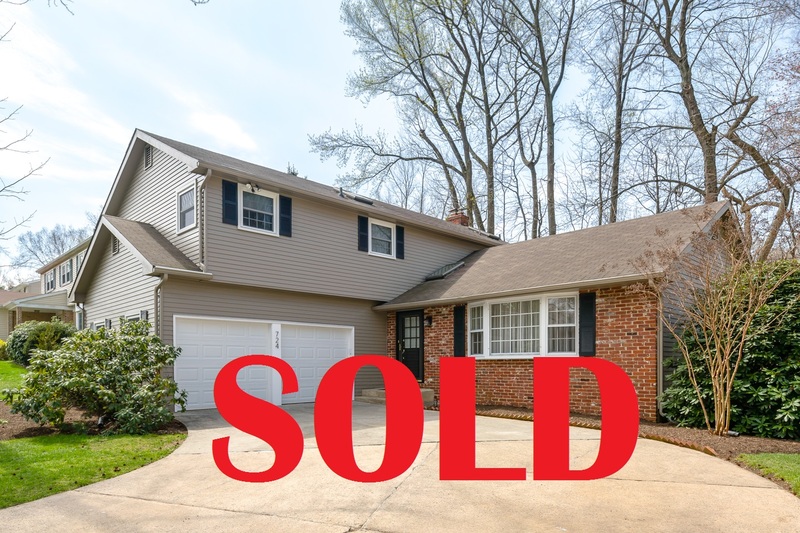 This team made the selling and buying process much less stressful than it has to be! It was fantastic working with Keri, Melissa, Pat and Deana! Highly recommend! As a first-time seller, we were looking for a seasoned realtor who could guide us through the entire sale process from listing through settlement. We chose Keri over other realtors for 3 main reasons. 1) Keri’s long history in the real estate market and knowledge of the market trends during different economic cycles 2) Thorough understanding of the local market with in-depth comp analysis and 3) Personable and professional attitude. Keri and team always demonstrated a sense of urgency in responding to our questions and stayed on top of the process while providing guidance on the next steps. We felt we made an excellent choice! I would highly recommend Keri Ricci and her team.